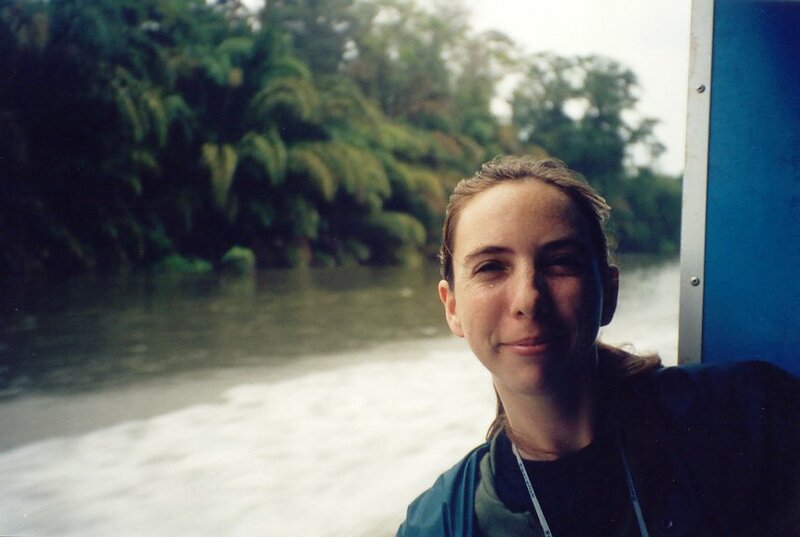 Dr Gail is a marine biologist, with over twenty years of research experience in marine and terrestrial wildlife research on ecology (movement ecology, population abundance, behaviour), evidence-based conservation application and management planning. She completed her undergraduate degree (Zoology BSc) at the University of Bristol (UK) and her PhD (animal population, movement and behaviour) with distinction at the University of Ioannina (Greece). She subsequently held several post-doctoral research positions in the UK, Greece and Australia after receiving prestigious awards, and is now a university lecturer and researcher, as well as Science Docs editor. Dr Gail also works as a consultant for several environmental agencies and non-governmental organisations, developing region-wide protocols for species conservation, along with contributing to proposals for the development of national parks. 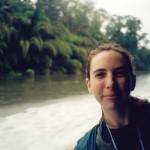 Her research focuses on assessing population biology and movement ecology using a range of low and high tech tools from direct observation (videography and photography) to remote tracking technologies and drones. In particular she assesses the breeding, foraging and migratory ecology of wildlife, as well as towards the delineation of marine protected areas and overlap with potential threats. She places strong emphasis on conservation application and evidence based science. Gail also has broad experience researching a range of animal behaviours (mating, fighting, cleaning, competition, foraging etc.) through direct and indirect means. Dr Gail has published over 30 papers in mid to high impact journals, and conducts over 50 peer-reviews for over 40 journals each year, and is a handling editor for two internationally recognised journals. In parallel, Dr Gail has sat on PhD committees and reviews research grant proposals for major international organisations. Gail is the published author of a guide book. Dr Gail has extensive experience preparing papers, grant proposals, reports and other academic documents (technical and layman) for both academic and other industrial applications, and has broad experience helping both native and non native English speakers polish their work. 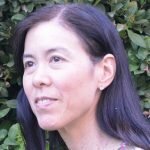 To work with Ecology Editor Dr. Gail, please visit our quote page and request her in the description area.